I love to watch my daughter's soccer team play especially when they are playing well together. 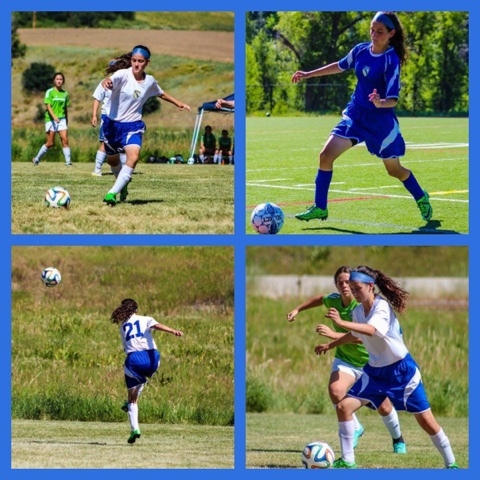 This past weekend we played in the U16 Silver division at the Steamboat Mountain Soccer Tournament. 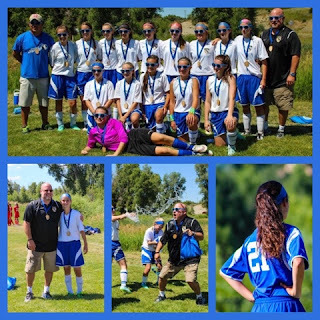 The girls didn't play very well on Friday, but they made up for it on Saturday & Sunday. We ended up taking first place & the girls played very well and the games were great to watch.